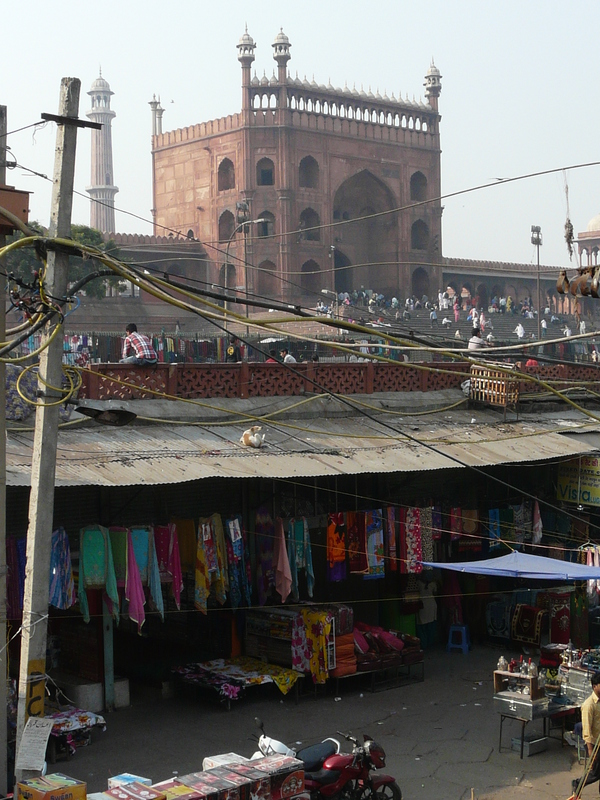 East gateway of the Jami Masjid in Shahjahanabad with Meena Bazaar in the underground foreground. This entry was posted in Delhi and tagged delhi, jama masjid, jami masjid, meena bazaar, old delhi, shahjahanabad. Bookmark the permalink.